Debunking Mandela Effects – A rational exploration into the phenomenon. Moonraker is a 1979 spy film and the eleventh movie in the James Bond franchise. It features Roger Moore as James Bond and is the fourth time he played the role in the series. In it, James Bond investigates the theft of a space shuttle which leads him to several locations. From California, to Venice, Rio de Janeiro, the Amazon rainforest, and eventually to outer space to ultimately prevent a plot to wipe out the world’s population in an attempt to recreate humanity with a master race. It also features the actress, Blanche Ravalec playing “Dolly”, and the star of this Mandela Effect. She is the love interest of “Jaws” (played by Richard Kiel), a tall and burly metal-teethed protagonist and villain in the movie. Pepto-Bismol, also known as “bismuth subsalicylate” is an antacid medication used to treat temporary discomfort of the stomach and gastrointestinal tract, such as “nausea, heartburn, indigestion, upset stomach, and diarrhea”, the order of which is used in a lot of their commercials and branding. Although the history page of Pepto-Bismol describes its name change from “Bismosal”, it doesn’t explain where the “Pepto” comes from. My guess is it has to do with the “peptic” areas of the human body (the stomach and duodenum), which Pepto-Bismol effects. Pepto may be a play on “peptic”. The Wizard of Oz is a 1939 musical/fantasy/comedy film adapted from the 1900 novel, “The Wonderful Wizard of Oz” by L. Frank Baum and produced by Metro-Goldwyn-Mayer. It features a scene where the Scarecrow inexplicably has a revolver firearm. 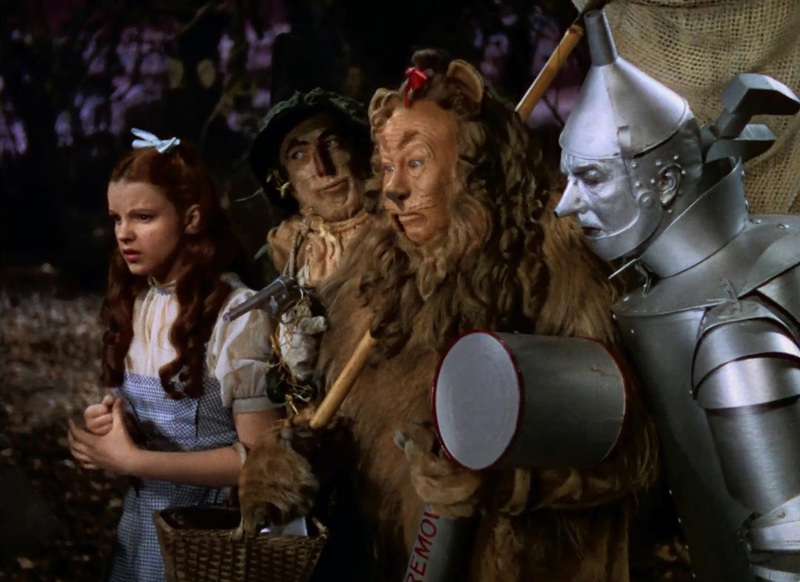 That isn’t it however; the Tinman has a wrench (along with his normal axe), the Lion has a bug catching net, and a two-handed pump sprayer with the words “WITCH REMOVAL” (or REMOVER), and the Scarecrow actually has another item that isn’t seen or heard from again after the scene; a walking staff/stick. 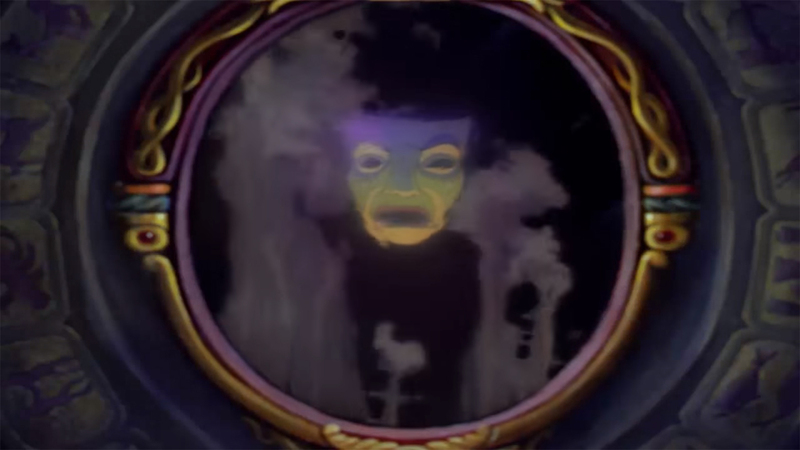 The items possessed by the other members are usually not even mentioned within the Mandela Effect community when reporting on it. It seems like the gun that the Scarecrow is holding is the most shocking to people. The Mandela Effect here is that people do not remember the gun and are convinced that either this scene never existed or he never had a gun. Russia, also known as the Russian Federation (officially) is a country in northern Eurasia. It’s the largest country in the world, covering more than one-eight of the Earth’s inhabited land area at 17,075,400 square kilometres (6,592,800 sq miles). Russia is also the world’s ninth most populous nation with nearly 144 million people in November 2014. Geographical inconsistencies are a common source of Mandela Effects and Russia has been brought up a few times on the Subreddit. The United States of America (USA) sometimes shortened as United States (U.S.) or just America is composed of 50 states and a federal district (Washington, D.C). The USA also has a number of unincorporated territories. These include islands such as Puerto Rico, Guam, and American Samoa to name a few. 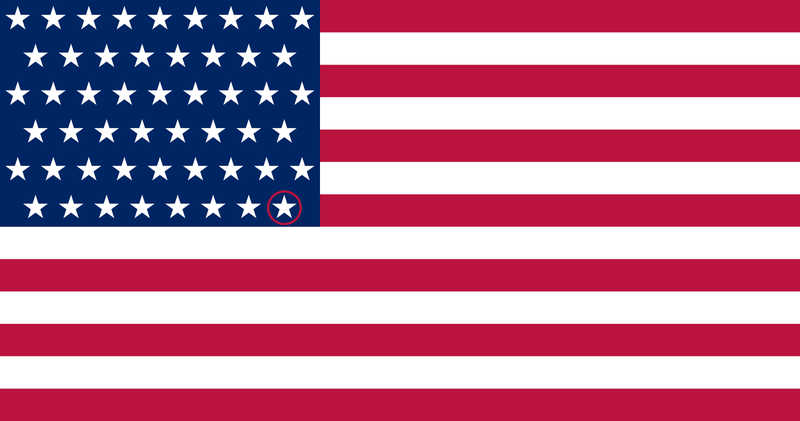 The states are represented as stars on the flag. The last state (50) to be added was Hawaii in 1959. Remembering that the US has 51 or 52 states is a common Mandela Effect, seemingly from people even living in the US, although if the responses are to be believed online, it appears as though this misconception is generally coming from non-US residents. I first heard about about it on the Mandela Effect website. JCPenney (also known as JCP and Penney’s for short) is a chain of American mid-range department stores. I was first made aware of this Mandela Effect from a post on the Subreddit by KitKhat. Upon further research it looks like it is quite a popular misspelling and general misconception. Googling JCPenny -JCPenney gives thousands of results spanning across news articles, review sites, online discussions and more. Calling it a Mandela Effect might be a stretch as I dived deeper into why this one is so common and why it got a lot of support on the Subreddit. Henry VIII of England (June 28th, 1491 – January 28th, 1547) was the King of England from April 21st, 1509 until his death. He is commonly depicted as fairly tall and heavyset. Possibly, the most famous image of him is a Renaissance painting, painted by Hans Holbein the Younger. He is depicted standing tall and boisterous, dressed in a king’s attire, holding a pair of leather gloves in one hand and clutching at the string of a scabbard in the other. It is a painting similar to this that many people seem to have a memory of. The key difference is that Henry VIII is holding a turkey leg (or drumstick) in one hand. Others seem to recall him sitting at a table (at a feast or dinner) showing just his upper torso. The memory is a usually foggy for most, but the common memory is that it is definitely a Renaissance style painting, and he is definitely holding a turkey leg. The problem is neither painting exists.